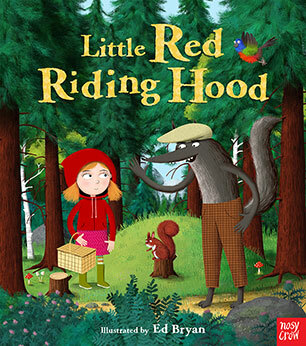 Paperback picture books to make a noise about! 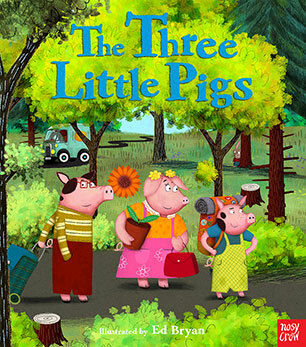 Each book comes with a free audio reading using children's voices, complete with sound effects and original music. Just scan the QR code (found on the inside cover) with your smartphone or tablet and hear the story! 1. Download a QR code reader (they're free) to your smart phone, iPod Touch or tablet by searching on your device's app store. 2. 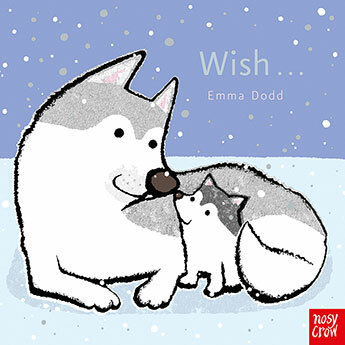 Scan the Code on the inside front cover of each Nosy Crow paperback picture book with your smart phone or tablet. 3. Hear the story! Once the webpage has loaded, press play to hear the story - with sound effects and original music - streamed to your phone or tablet. You need a 3G or WiFi connection to do this: you can listen to it whenever and where you are connected to the internet. 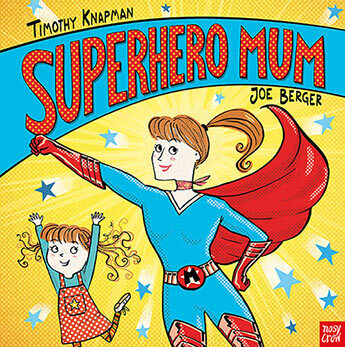 A super-funny celebration of all the amazing things a mum can do - perfect for Mother's Day! 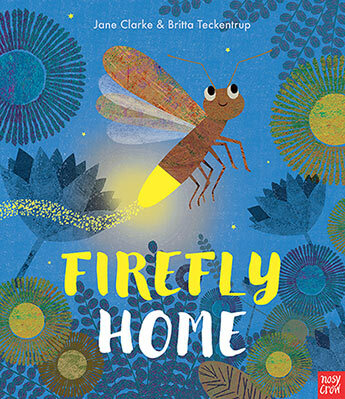 Help Florence Firefly find her way home in this beautiful, neon-coloured interactive picture book. 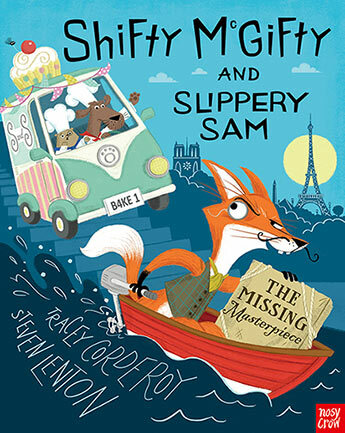 The doggy duo are back and this time there's pastry pandemonium in Paris! 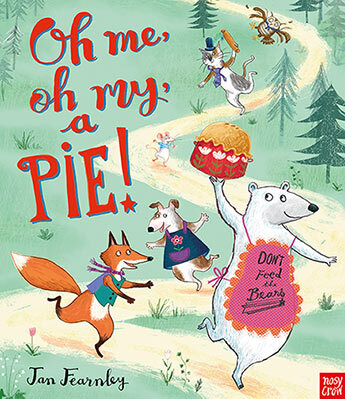 Everyone wants to get their paws on this pie, but - oh me, oh my! - no one wants to share! 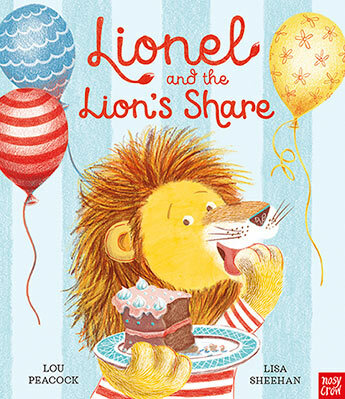 Lionel the lion always get the lion's share ... until his friends decide that enough is enough! This paperback edition comes with a free audio reading. Who knew a trip to the zoo could cause such a hullabaloo? This paperback edition comes with a free audio reading. 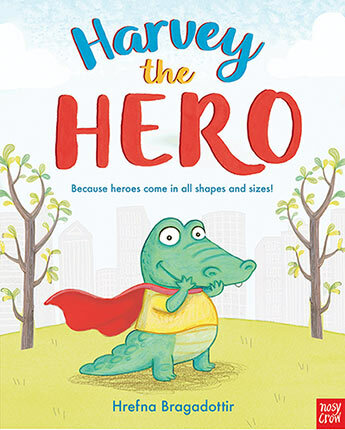 Help Carter, the crocodile hero of bestselling Open Very Carefully, find his way home in this interactive picture book. This paperback edition comes with a free audio reading. 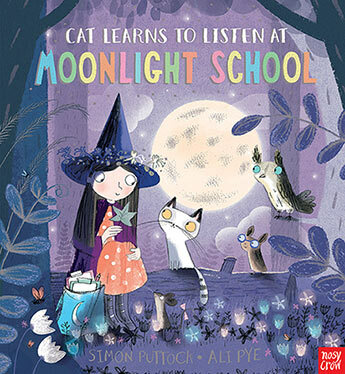 Miss Moon is taking her class on a moonlit nature walk, but someone is NOT listening carefully... This paperback edition comes with a free audio reading. 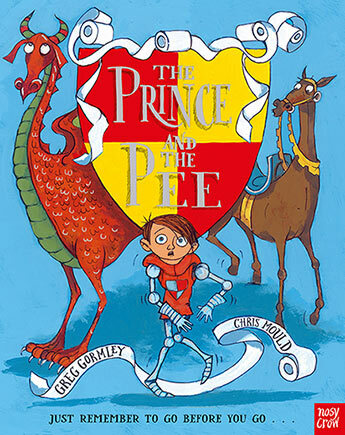 A pant-wettingly funny tale, perfect for anyone whoever forgot to 'go' before leaving the house... This paperback edition comes with a free audio reading. 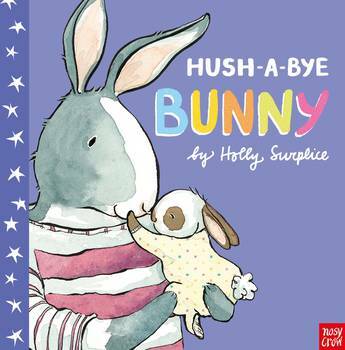 A perfect bedtime book for comforting sleepy little bunnies who don't like been left alone when it's time to turn the lights out. This paperback edition comes with a free audio reading. 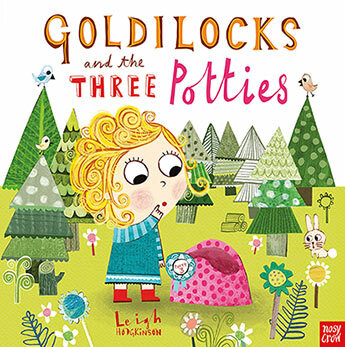 Even fairy-tale characters have to go through potty training! This paperback edition comes with a free audio reading. 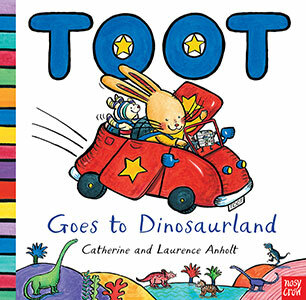 A fantastically funny modern twist on the Three Billy Goats Gruff story... with vehicles! This paperback edition comes with a free audio reading. 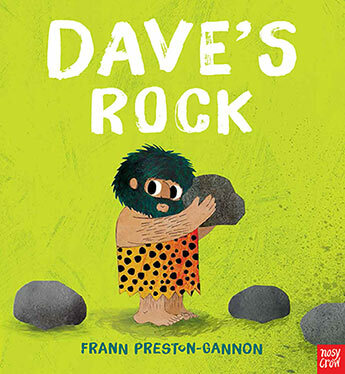 A charming, tongue-in-cheek book for dinosaur lovers young and old. This paperback edition comes with a free audio reading. 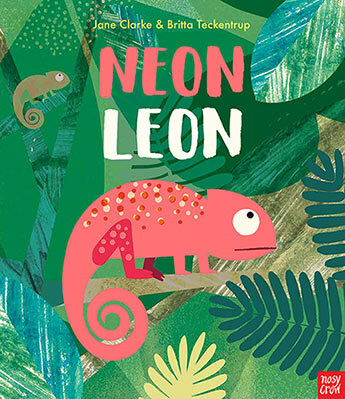 Help Leon the chameleon find the perfect match in this neon-coloured, interactive picture book! This paperback edition comes with a free audio reading. 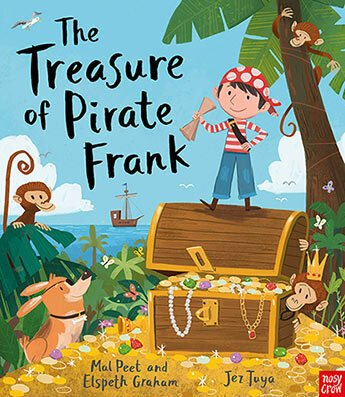 A pirate treasure-hunt adventure full of fun and surprises, the perfect picture book for every little adventurer. This paperback edition comes with a free audio reading. 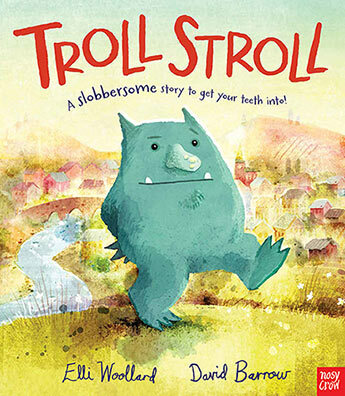 A charming, funny story for all children who've ever teased a babysitter or refused to go to bed. This paperback edition comes with a free audio reading. It's hard to say no to a rat in a hat! 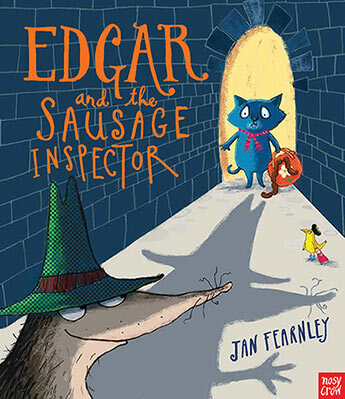 A hilarious picture book featuring a sweet cat and a wonderfully rotten rat. This paperback edition includes a free audio reading. Not just anyone can be a hero... can they? 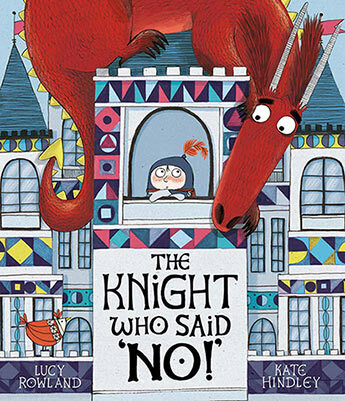 A wonderful picture book which proves that you don't need superpowers to be a hero! This paperback edition comes with a free reading copy. 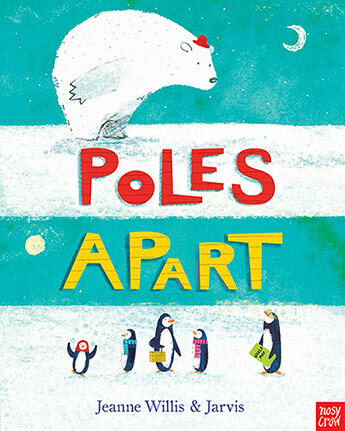 A heartwarming Christmas tale of friendship and generosity in a beautiful foiled package. This paperback edition includes a free audio reading. 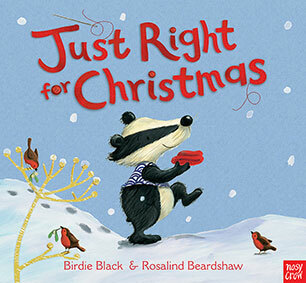 A fabulously festive rhyming picture book celebrating the joy of giving (and making!) gifts at Christmas time. This paperback edition includes a free audio reading. 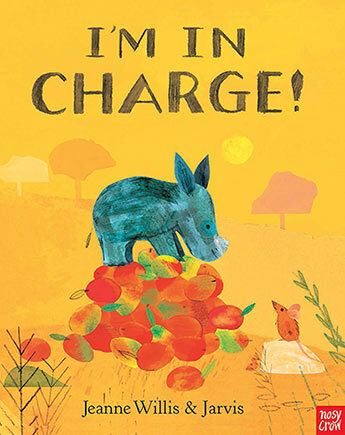 A romping rhyme about a rhino who makes the rules! This paperback edition comes with a free audio reading. Dave love rock. Jon love rock, too... Who have best rock of all? This paperback edition comes with a free audio reading. 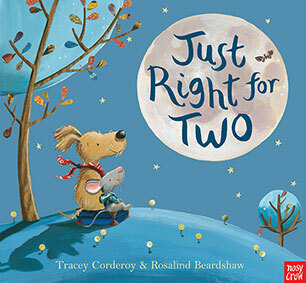 A reassuring picture book that will have little ones ready for a peaceful night's sleep. This paperback comes with a free audio reading. 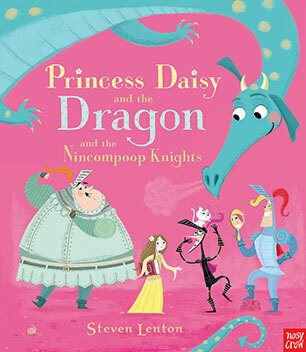 A vibrant, humorous and warmhearted celebration of all the incredible things a dad can do. 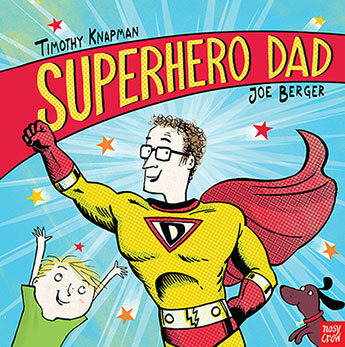 A soon-to-be-classic book about the specialness of dad (and their superhero sons!). 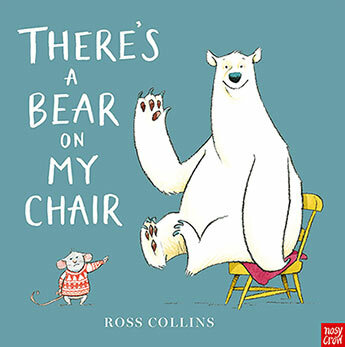 A brand new book in the popular series about the dramas of toddler life created by Axel Scheffler, illustrator of The Gruffalo which has sold more than two million copies world-wide. This paperback edition includes a free audio reading. 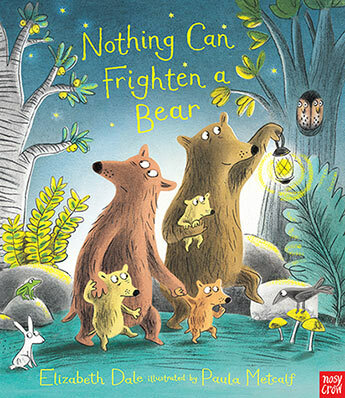 A humorous, heart-warming tale for any little bears who think they might have heard a monster... This paperback edition comes with a free audio reading. 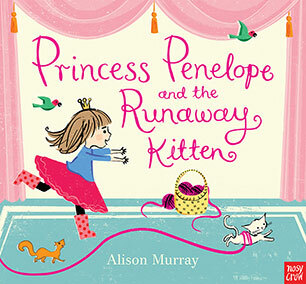 Hilarious kitten antics bring playground behaviour to life in this in this funny tale about finding your own way. This paperback edition includes a free audio reading. 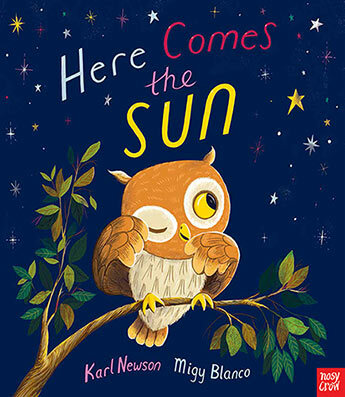 A beautifully designed, boldly illustrated picture book for the very young in which readers are encouraged to get involved in the story through tilting and shaking the book and even singing a lullaby! This paperback edition includes a free audio reading. 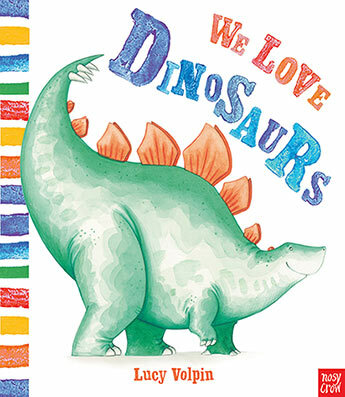 A vibrant celebration of dinosaurs in all shapes and sizes! This paperback edition comes with a free audio reading. 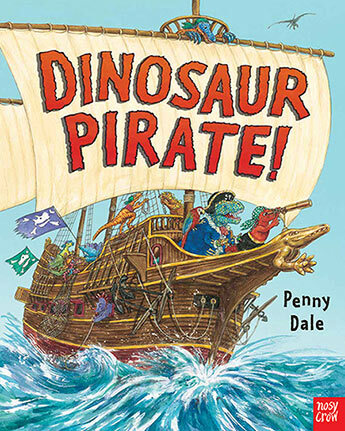 Join everyone's favourite band of dinosaurs as they set sail on the high seas in search of treasure. This paperback edition comes with a free audio reading. 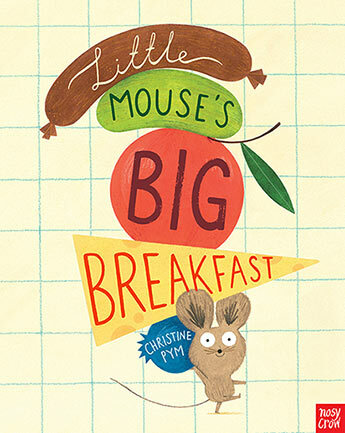 Little Mouse is looking for the perfect breakfast, but he's not the only one... This paperback edition comes with a free audio reading. 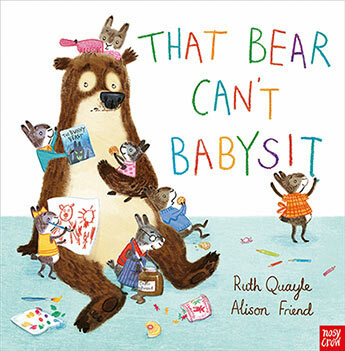 Exploring the loving relationship between animal parents and their babies, and featuring a tenderly-told rhyming text and heartwarming illustrations, these beautifully designed, padded picture books will be become firm bedtime favourites. 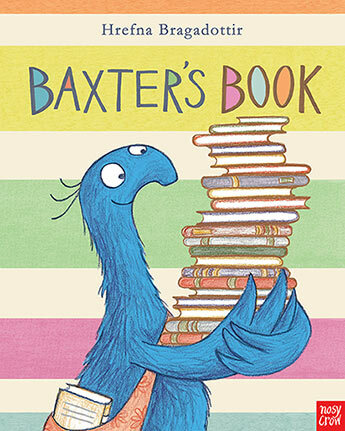 A charming book about books featuring the adorable (and unusual) Baxter, who dreams of starring in a book, but discovers that isn't quite as simple as it seems. This paperback edition comes with a free audio reading. 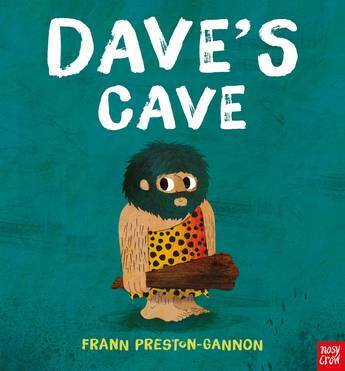 A laugh-out-loud story about a restless caveman who discovers there really is no place like home. This paperback edition comes with a free audio reading. 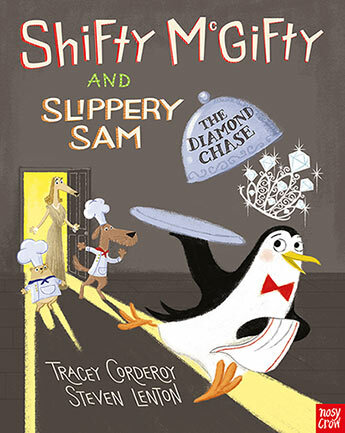 A thief strikes at the grand ball, but can Shifty McGifty and Slippery Sam catch the culprit before he scarpers? This paperback edition comes with a free audio reading. 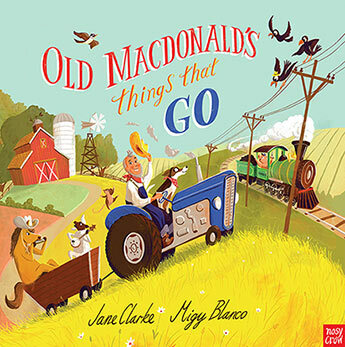 Old MacDonald's farm is full of pigs, cows, sheep, hens and horses, but what he really loves is his COLOSSAL collection of vehicles! This paperback edition includes a free audio reading. 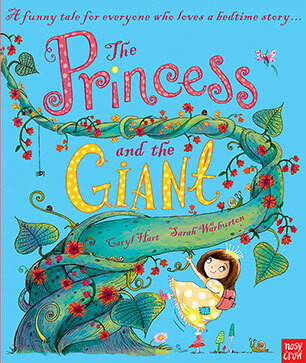 A warm and gorgeous tale about unlikely friends, following dreams and realising there's just no place like home. This paperback edition includes a free audio reading. 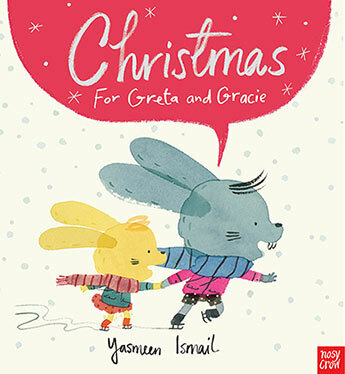 A cute and hilarious picture book about two siblings sharing the excitement of the run-up to Christmas. This paperback edition includes a free audio reading. 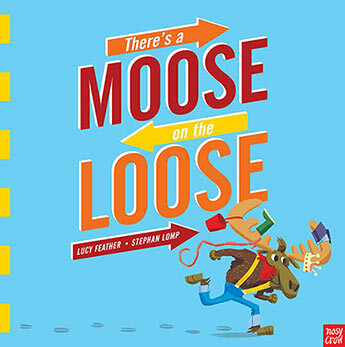 With echoes of Dr Seuss, this joyously illustrated picture book by a multi-award-winning talent is perfect for sharing. This paperback edition comes with a free audio reading. 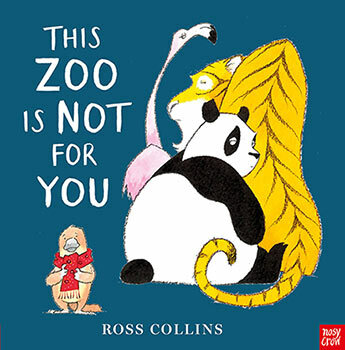 Exploring the loving relationship between animal parents and their babies, and featuring a tenderly-told rhyming text and heartwarming illustrations, these beautifully designed, padded picture books will be become firm bedtime favourites. Now available in paperback. 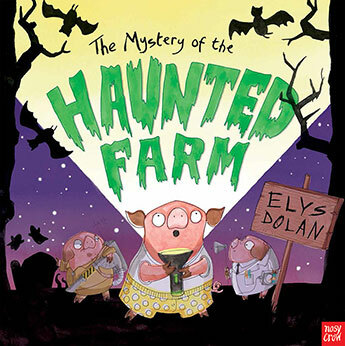 Strange and spooky things are happening down on the farm, and Farmer Greg knows exactly who to call - Ghost-hunters! From the author of the hilarious Weasels and Nuts in Space. Now available in paperback. 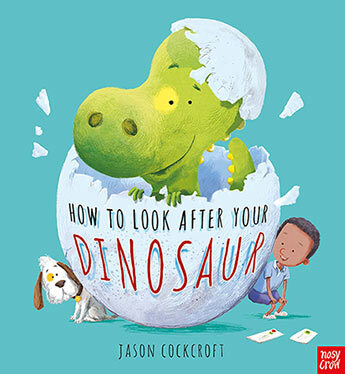 Everyone's favourite machine-loving dinosaurs are back! No longer content with building, or zooming, or even rescuing, the dinosaurs now have their sights set on something much, much bigger. The MOON! This paperback edition comes with a free audio reading. 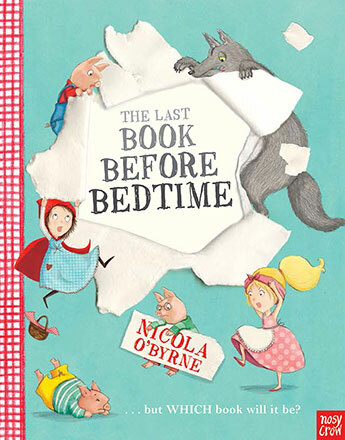 Everyone knows that the very last story before bed is best of all. But the problem is, EVERYONE wants to be in that very last story! 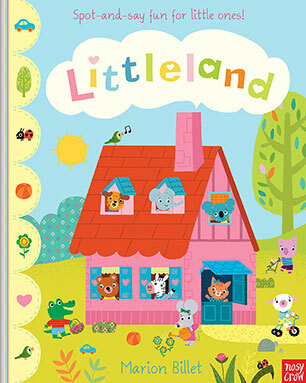 A brilliantly-designed, multi-layered book that's destined to be a much-requested last story before bed. This paperback edition comes with a free audio reading. 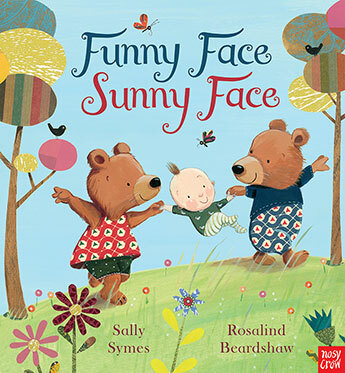 Celebrating all things toddler, this delightful book bursts with fun and laughter, and is a joy to read aloud. This paperback edition comes with a free audio reading. 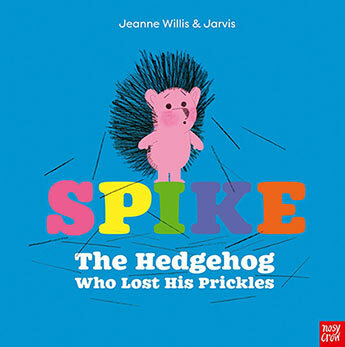 A beautifully designed, boldly illustrated picture book for the very young in which readers are encouraged to get involved in the story through tilting and shaking the book. This paperback edition comes with a free audio reading. 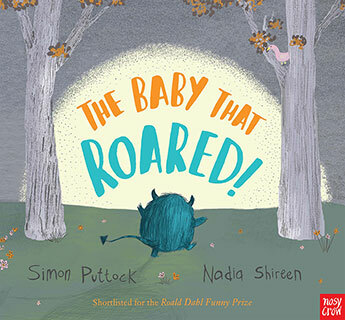 Mr and Mrs Deer would love to have a baby, and one day their wish comes true: they find a little antlered bundle on their doorstep. But things are not as they seem, and some dear little babies turn out to be monsters. A paperback edition with a new look, foiled cover and a free audio reading. 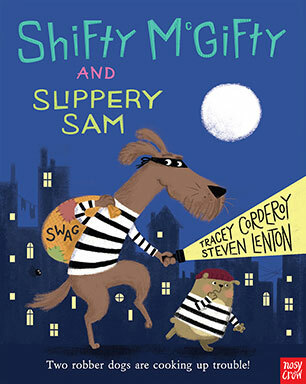 Shifty McGifty and Slippery Sam are the two hapless robber dogs who decided on a career-change after one bungled burglary too many. Now they are back running their own little bakery, but there is a new robber in town - will they be able to stop her and save the day? This paperback edition comes with a free audio reading. 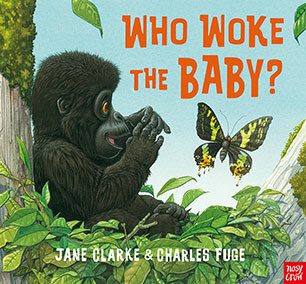 It's early morning in the jungle and little gorilla is NOT happy. Whoever woke him up?! 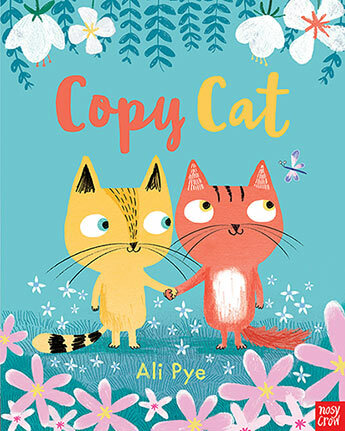 Irresistible illustrations, coupled with a satisfying cyclical text and repeated refrains, make this an unforgettable, read-along romp of a book. This paperback edition includes a free audio reading. 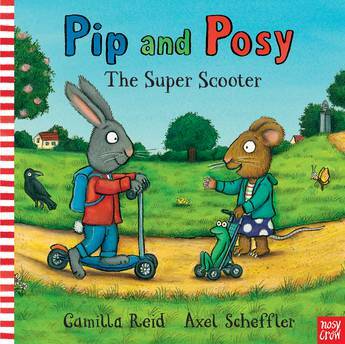 A gentle, reassuring tale which is perfect for all little ones who are about to start school. 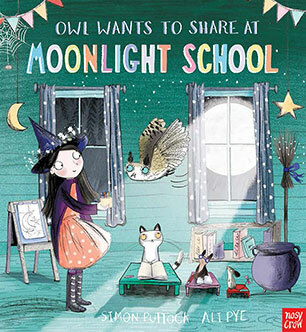 The gorgeous follow up to Mouse's First Night at Moonlight School. This paperback edition includes a free audio reading. 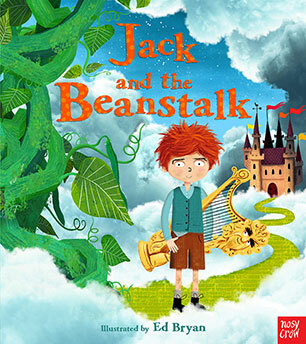 From acclaimed illustrator Ed Bryan, this magical retelling of the world's favourite fairy tale is perfect for sharing with the very young. This paperback edition includes a free audio reading. 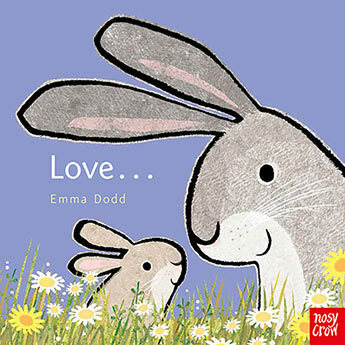 A joyful, inspirational book that celebrates love in its many forms. This paperback edition includes a free audio reading. 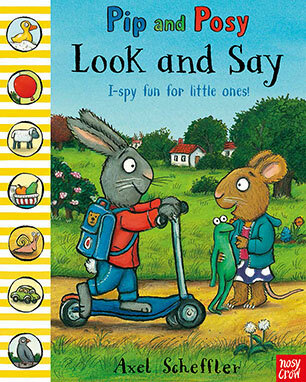 Designed to stimulate speech and build vocabulary, this busy book is full of familiar scenes and fascinating detail. This paperback edition includes a free audio reading. 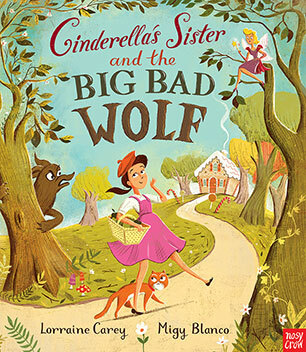 This hilarious and beautiful retelling of the classic children's fairy tale is sure to get everyone in the family giggling. This paperback edition includes a free audio reading. 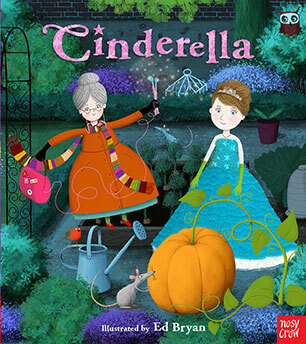 Think you know the story of Cinderella? Think again. 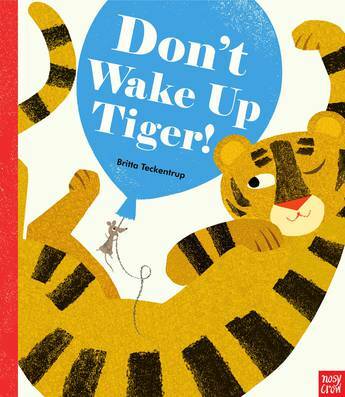 This laugh-out-loud picture book turns the traditional tale TOTALLY upside down! This paperback edition includes a free audio reading. 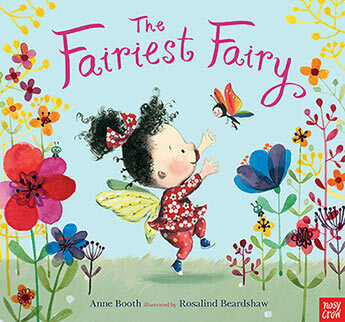 A charming rhyming story with an uplifting message about a fairy called Betty who never quite seems to get things right. This paperback edition included a free audio reading. 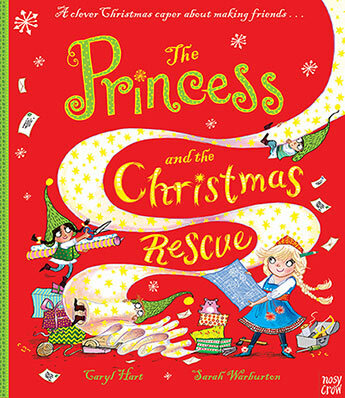 Another fabulously funny picture book for every little girl who knows that she can save the day better than any boy! This paperback edition includes a free audio reading. 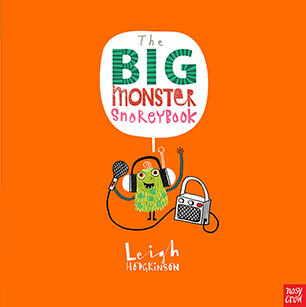 With masses of monsters to spot and an awesome onomatopoeic text, this is a book that will be enjoyed over and over again. But be careful! 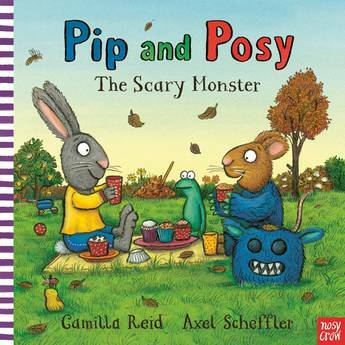 Sometimes the smallest monsters of all are the ones to watch out for! This paperback edition includes a free audio reading. 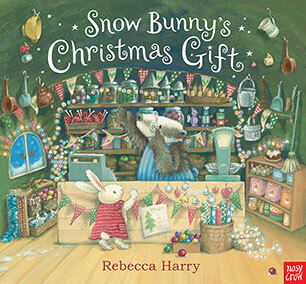 From the creator of the highly-acclaimed Snow Bunny's Christmas Wish comes this brand new tale about the little bunny with a big heart, and the true gift of friendship. This paperback edition includes a free audio reading. 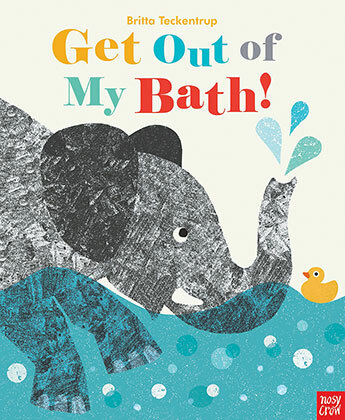 A gorgeous rhyming picture book about the power of bedtime stories. This paperback edition includes a free audio reading. 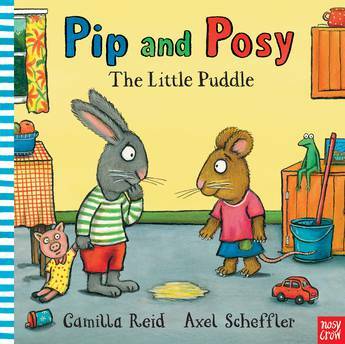 Pip and Posy are back in a story about the dramas of toddler life, created by Axel Scheffler, illustrator of The Gruffalo. This time in an 'I-Spy' format. This paperback edition includes a free audio reading. 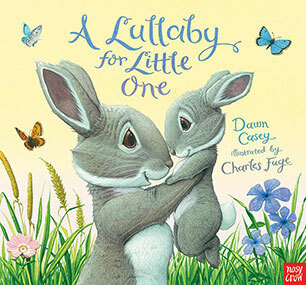 A beautifully lyrical lullaby illustrated by internationally acclaimed artist, Charles Fuge. This paperback edition includes a free audio reading. 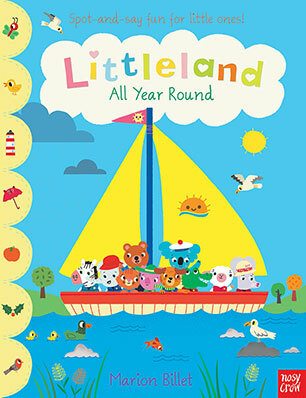 This picture book for the very young features ten Littleland friends - join them on a fantastic voyage of discovery around the world. 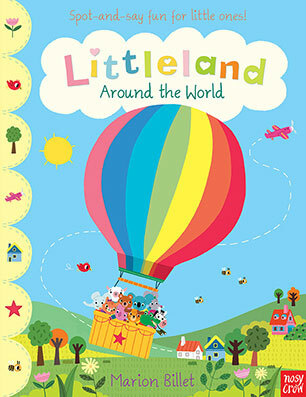 There are fascinating new sights and sounds to be identified in each country, from the UK to Japan to Australia! This paperback edition includes a free audio reading. 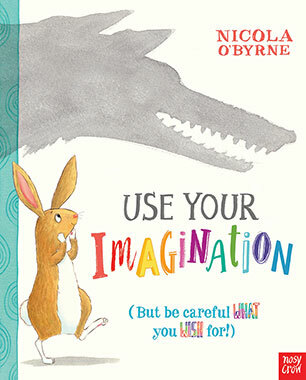 An inventive, entertaining story about how an imaginative rabbit outwits a wolf and becomes the hero of his own adventure. This paperback edition includes a free audio reading. 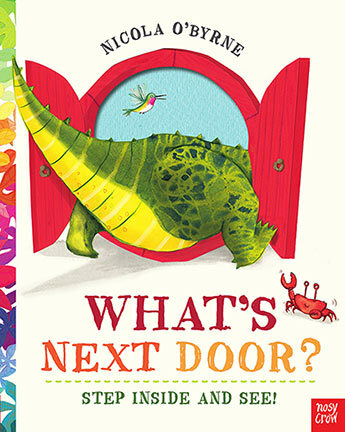 This adorably inquisitive new character from a much-loved picture book team is perfect for dinosaur-mad pre-schoolers. This paperback edition includes a free audio reading. 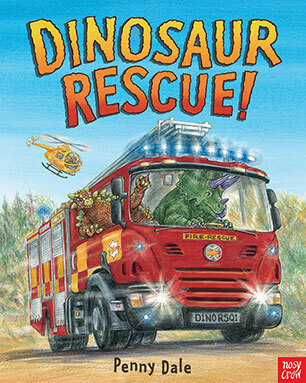 Dinosaurs, rescue vehicles and adventure combine in this absolutely winning picture book. 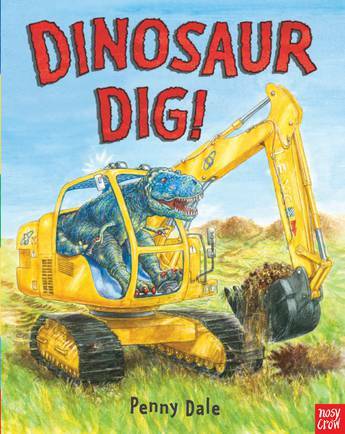 A follow up to the hugely successful 'Dinosaur Dig' and 'Dinosaur Zoom'. This paperback edition includes a free audio reading. 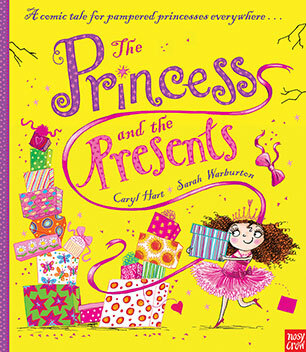 A comic tale for pampered princesses everywhere, from the best-selling creators of The Princess and the Peas. This paperback edition includes a free audio reading. 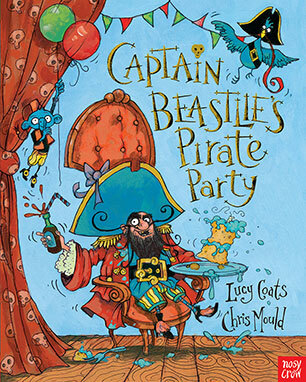 With buckets of yuck appeal and a cast of larger than life characters, this laugh-out-loud, rip-roaring romp of a pirate story is packed with dynamic illustrations from award-winning illustrator Chris Mould. This paperback edition includes a free audio reading. 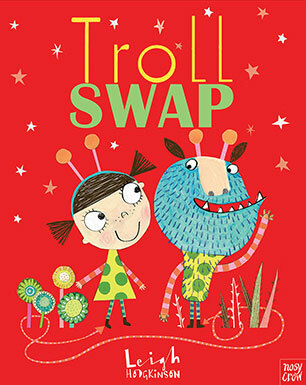 A warm and witty picture book about a young girl and a troll who both feel a bit out of place. This paperback edition includes a free audio reading. 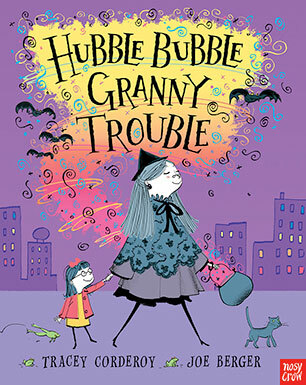 The third hilarious adventure in this picture book series about a little girl whose Granny is (shhh, whisper it!) a witch. This paperback edition comes with a free audio reading via download. 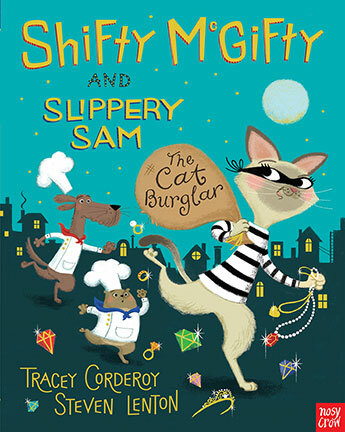 Shifty McGifty and Slippery Sam are the world's most useless burglars. When their master plan for a robbery goes hopelessly wrong again, they discover that crime doesn't pay but cupcakes certainly do! This paperback edition includes a free audio reading. 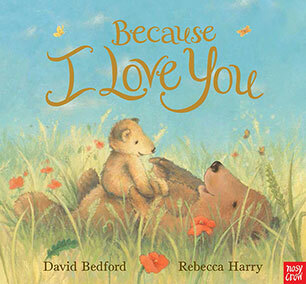 A beautiful, heartwarming picture book celebrating the importance of friendship. This paperback edition includes a free audio reading. 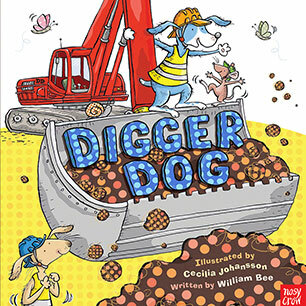 Digger Dog loves to dig - with diggers! The bigger the machine, the better. But what will he need to dig up the biggest bone in the whole world? This paperback edition includes a free audio reading. 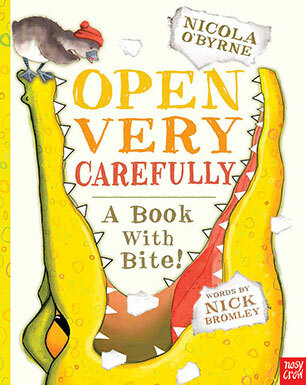 What would you do if you were settling down for a quiet bedtime story and you realised that a crocodile had fallen out of one story and into yours and was - not to put too fine a point on it - furious? 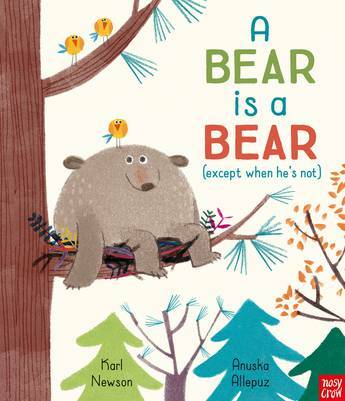 A wonderful picture 'book about books'. This paperback edition includes a free audio reading. 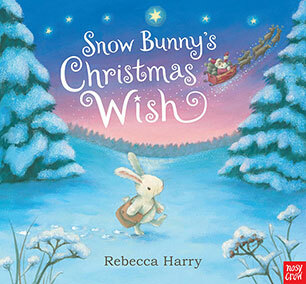 One snowy Christmas Eve, a small bunny goes in search of Santa to ask him to make her Christmas wish come true. 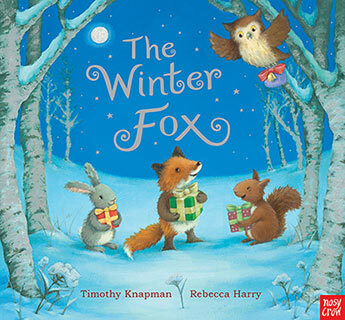 With foil throughout for added sparkle, this is a perfect seasonal story to share. This paperback edition includes a free audio reading. 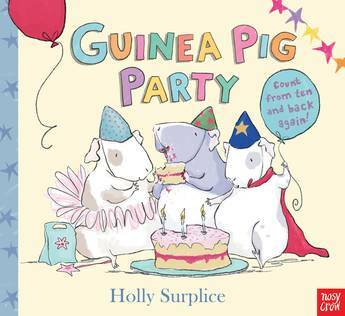 Count to ten and back again with the world's sweetest guinea pigs at a party featuring presents, cakes and games galore! This paperback edition includes a free audio reading. 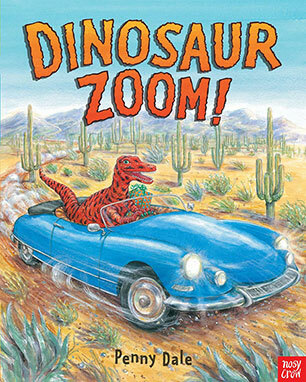 The dinosaurs are back and this time they're revving, roaring and racing. to a dinosaur birthday party! This paperback edition includes a free audio reading. 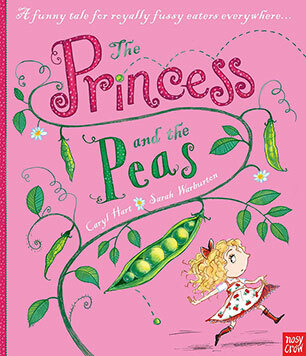 For royally fussy eaters everywhere, a wittily told rhyming take on a classic fairytale. This paperback edition includes a free audio reading. 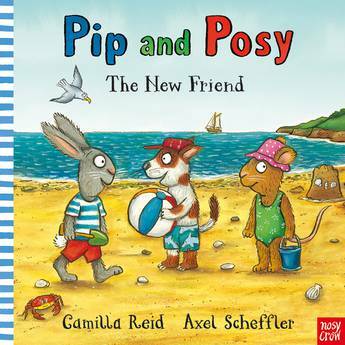 Pip and Posy are friends (most of the time!) 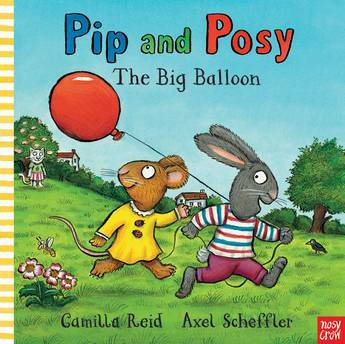 in this series about the dramas of toddler life created by Axel Scheffler, whose books, including the modern classic, The Gruffalo - which has sold more than two million copies world-wide - have been translated into 29 languages. This paperback edition includes a free audio reading. 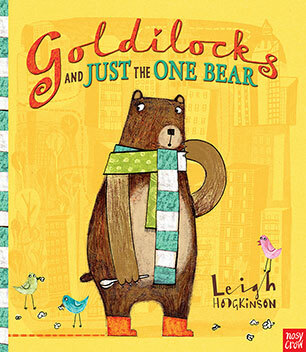 Many years have passed since Goldilocks caused chaos at the Bears' house in the woods, but what happens when Little Bear as was wanders out of his fairytale and into the big city where Goldilocks now lives? This paperback editions includes a free audio reading via download. 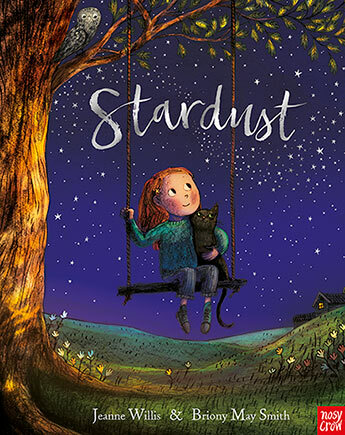 Rhythmical writing and vibrant, energetic pictures bring to life this lovely story with a Christmas message that giving is as fun as receiving. 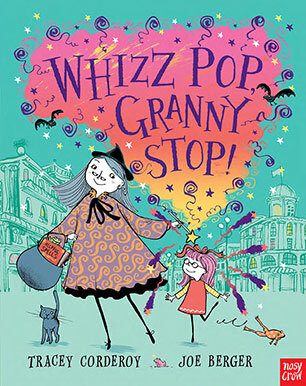 This paperback edition has a sparkling foil cover for even more appeal. 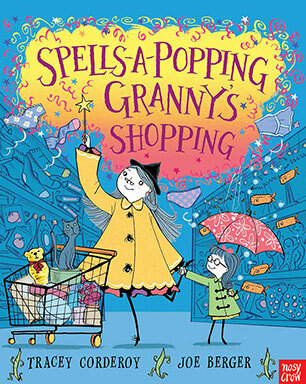 If your granny was a little bit, well, different from other grannies, would you want to change her? 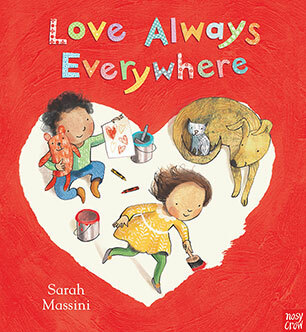 A gorgeous picture book about loving people just the way they are. This paperback edition comes with a free audio reading via download. 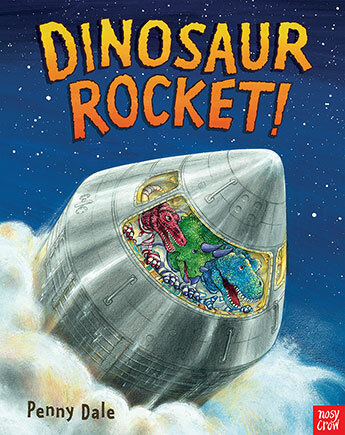 A fantastic picture book that combines a little boy's two favourite things: dinosaurs and machines!